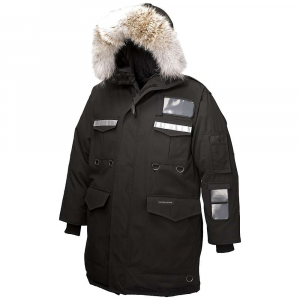 Visit Canada Goose's Langford Parka page. 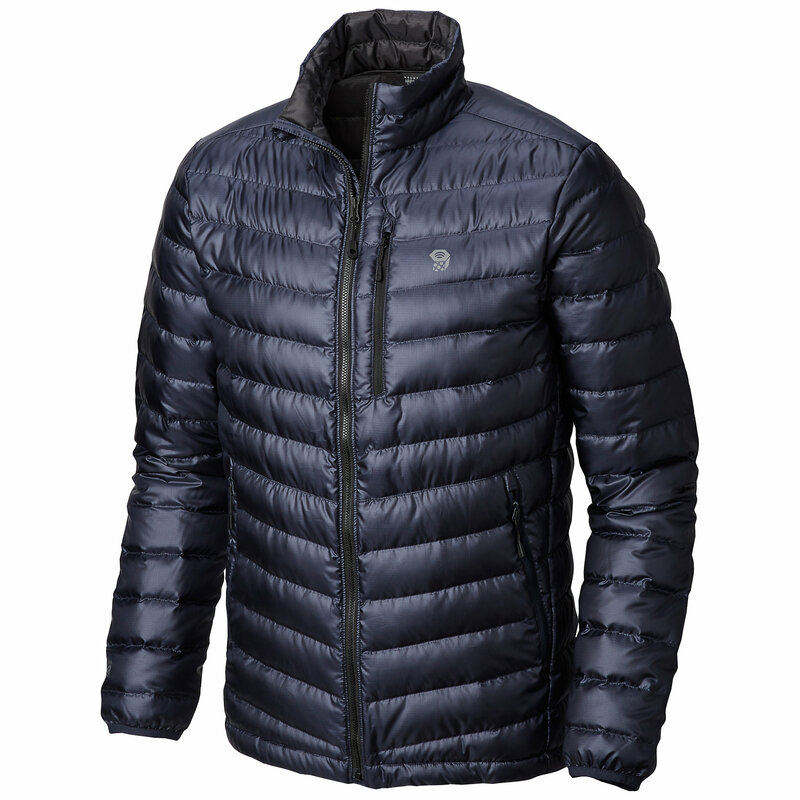 Step up your apres-ski game with the Canada Goose Men's Langford Down Parka. 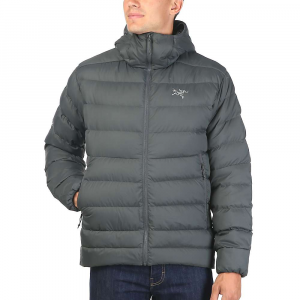 Designed and built for the coldest ski towns and blustery big cities, this seriously warm jacket is stuffed full of a light and insulating 650-fill down that is protected by a water-resistant Arctic Shell to repel snow flurries, light rain, and sleet. 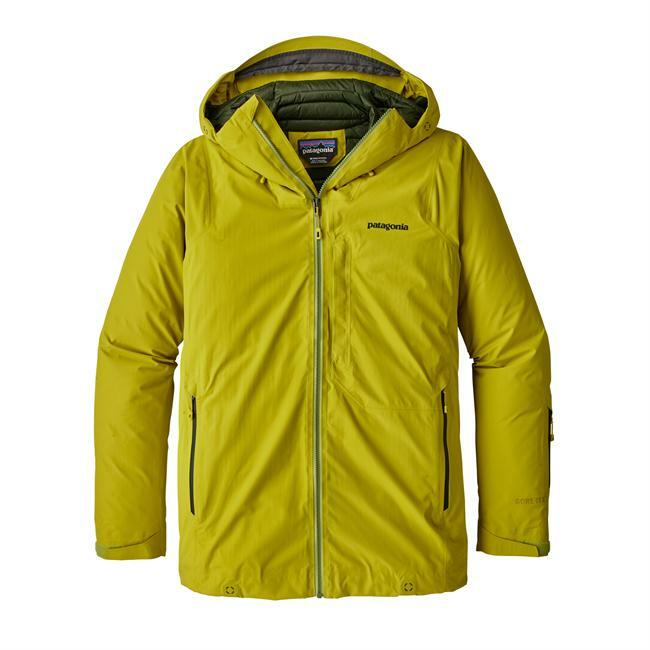 For added warmth, the Langford is equipped with an insulating hood with real coyote fur trim that can easily removed when you want a more subdued look. 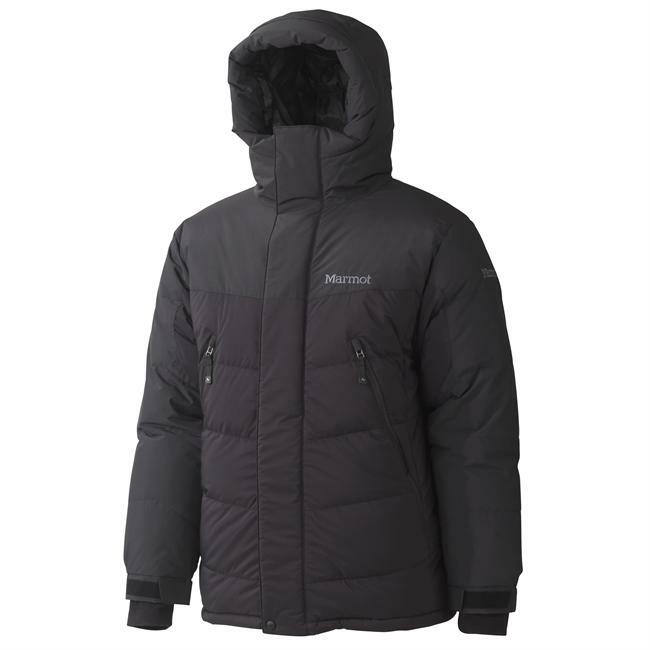 Fleece-lined hand pockets give your digits a cozy place to stay warm as you walk around town, and the heavy-duty YKK front zipper with front placard ensures those bitingly cold winter winds don't get through this jacket. 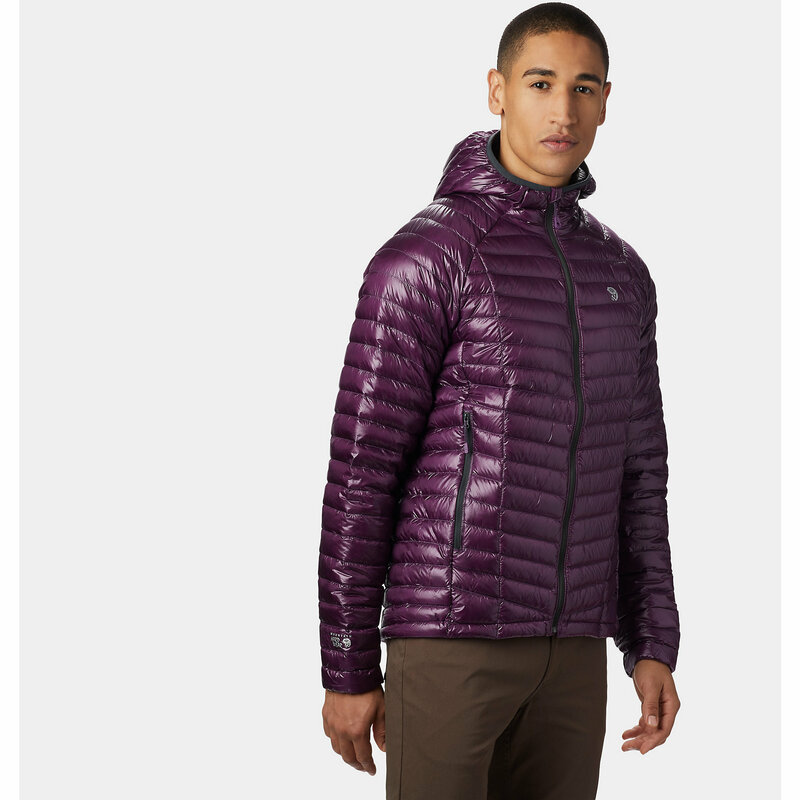 Shell Fabric	 195 gsm, Arctic-Tech 85% Polyester / 15% Cotton blend with a DWR finish. Lining Fabric	 55 gsm, Nylon plain weave treated with a WR finish.